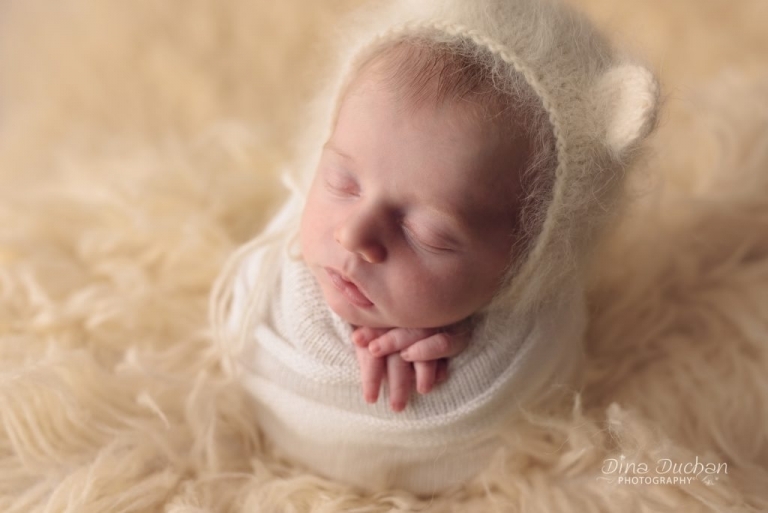 Avraham was two weeks old when he graced my photography studio with his adorable presence, and I couldn’t have been happier to welcome him into my neutral colored and cozy world! Dini and Yossi were such a wonderful couple, and meeting them was such a pleasure! When they arrived at my studio, they told me that they had realized on their way over that their sister-in-law lived next door. What a small world! We spent a few moments chatting outside, and then it was time to photograph little Avraham! For the first half of the newborn session, Avraham was wide awake and eager to show me his gorgeous eyes that sparkled just like his mothers! In all my years of photography, the image of him looking straight into my lens has to be one of my all-time favorites. 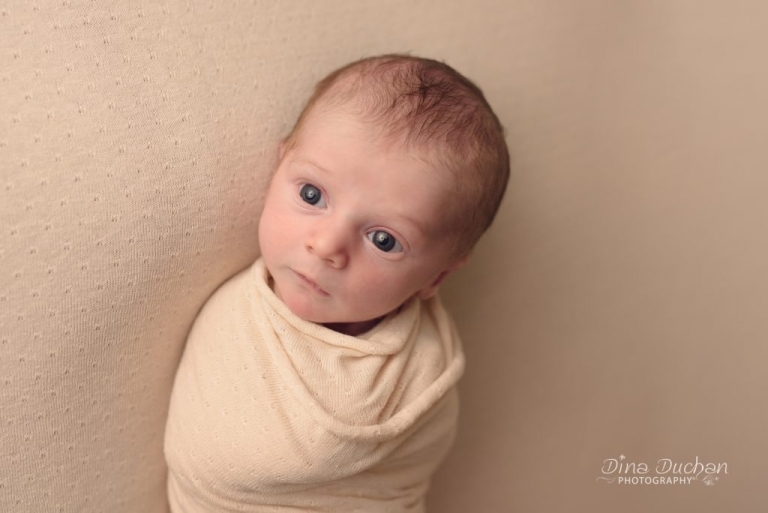 When a newborn baby looks right at you with eyes as big as dinner plates, you can’t help but wonder what they’re thinking about and what beautiful things they will see in their lifetime. Getting to be part of that world is something I will never get tired of experiencing. Dini and Yossi had so much love for little Avraham, and as I snapped away, I could see their mounting adoration for their little son, found in the little body of their newborn. Capturing parents with their babies is so important to me – it’s a tangible memory you’ll never want to forget, and one you’ll cherish as your little one grows into a bigger version of themselves. 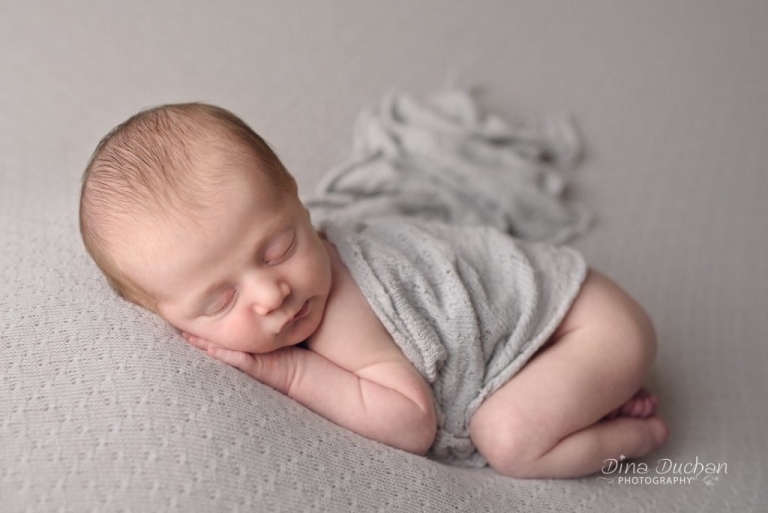 That’s why newborn photography is so special to me, and why I absolutely adore my job as a photographer (which is more like a passion than work!). 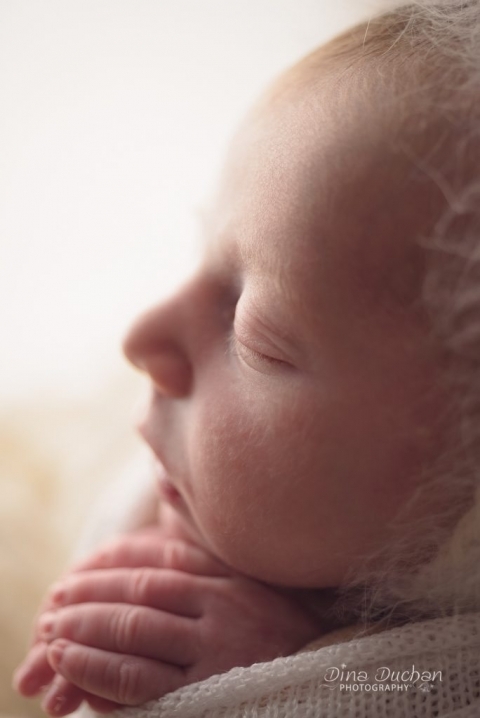 I’m essentially creating a blueprint for your life with your child, and you’ll have tons of stunning images to look back on to remember the sweet moments you spent, holding your newborn in your arms, gushing over how much you love them. Take a look (with giant, dinner plate eyes!) at little Avraham and his gorgeous parents!